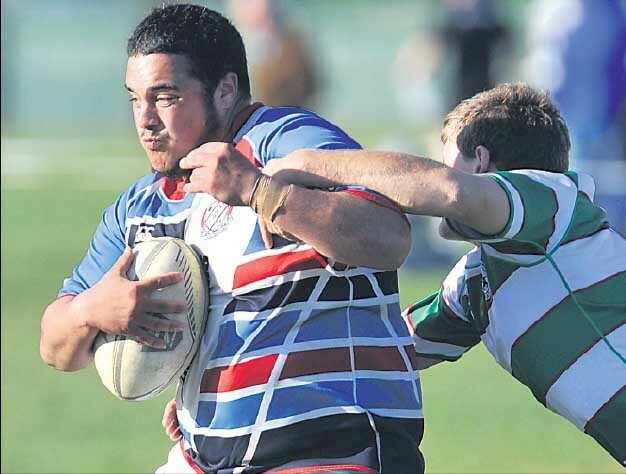 OBM prop Lance Dickson is the latest Gisborne player to be picked for New Zealand Marist Colts. 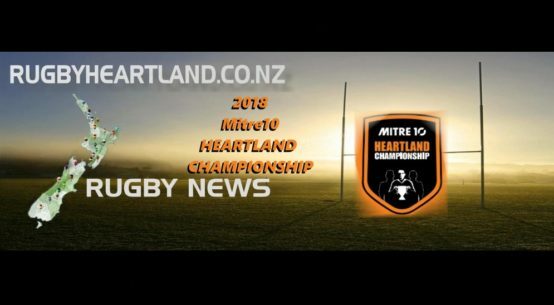 Dickson has been chosen as a prop but can play anywhere in the front row, which makes him a valuable member of the 32-man squad to be coached by former OBM coach and Marist player Stu Blair. Dickson follows in the footsteps of another OBM front-rower, Jamie Barnett, who Blair said came close to being named player of the tour last year. 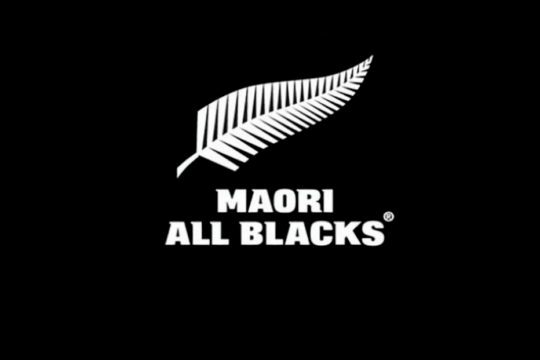 The team assemble in Wellington on August 15 and have a game the following day against Wellington Centurions Colts. 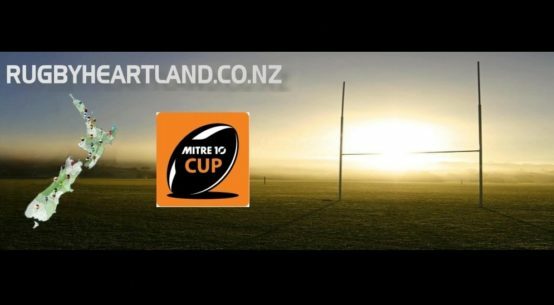 They then face Buller development in Westport on August 18, Tasman development in Nelson on August 20 and a combined Hutt Valley Old Boys Marist and St Pat’s Marist team on August 23 in Wellington. “It’s a great opportunity for young players to gain experience and maybe impress other unions looking for potential Heartland players,” said Blair. Blair gets supplied with a list of nominated players and their profiles. “The challenge is to come up with a balanced squad. There’s no point in picking six openside flankers so players like Lance have to be versatile. 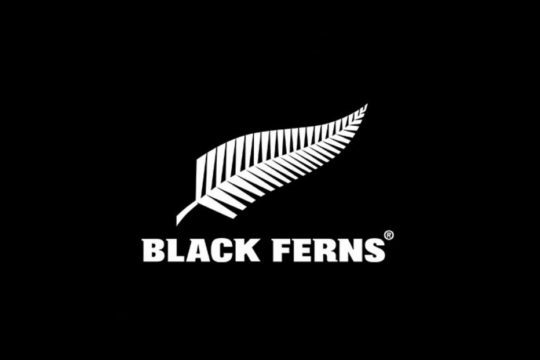 “Its a tough tour but I’m looking forward to trying to mould a group of players, who have never met, into a winning combination. 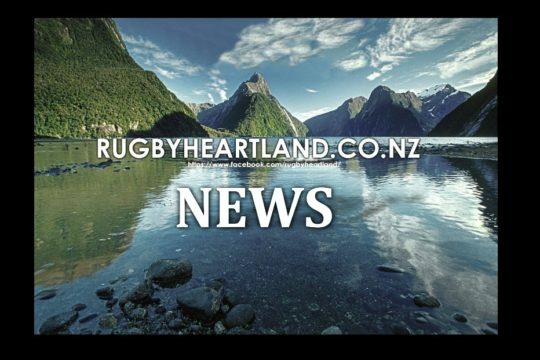 Dickson, 21, made his debut for Poverty Bay in Saturday’s 71-0 loss to Wairarapa Bush. “I came on for the second half and even though it’s not the score you want to remember from your first game for the Bay, I enjoyed the challenge of stepping up from club rugby,” Dickson said. “I’m excited about being called into the Bay squad. 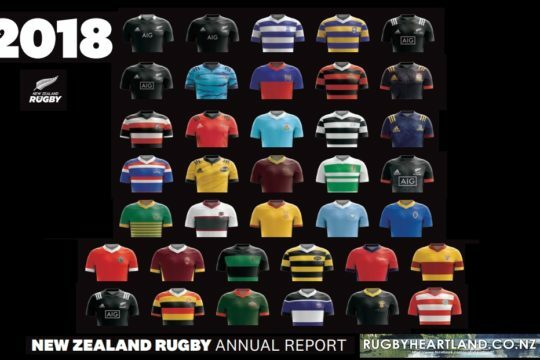 It’s a huge step up from club rugby — physically much tougher, definitely a lot faster and the skills levels are higher. 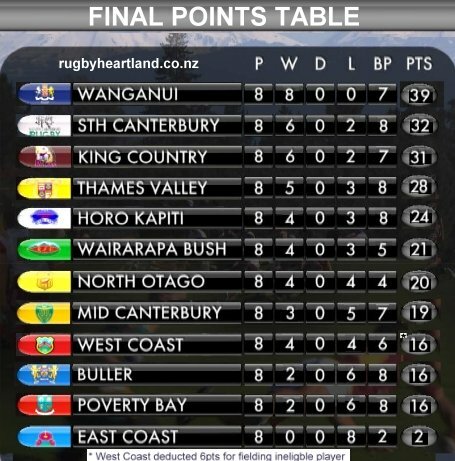 The former Gisborne Boys’ High school second 15 player has come a long way in a short time. “After leaving school I gave rugby away. I wanted to concentrate on getting a job and my first job with JNL meant I couldn’t get to night training sessions. I played a bit of league for the Stallions. They were happy to have me play without training but in April last year I got a job with Electrinet, and later in the season I joined OBM. Dickson’s uncle, Mark “Hec” Kingi, played for the national Marist team.